Opt for a portable piece like the Round Tray Table to complete your living room. 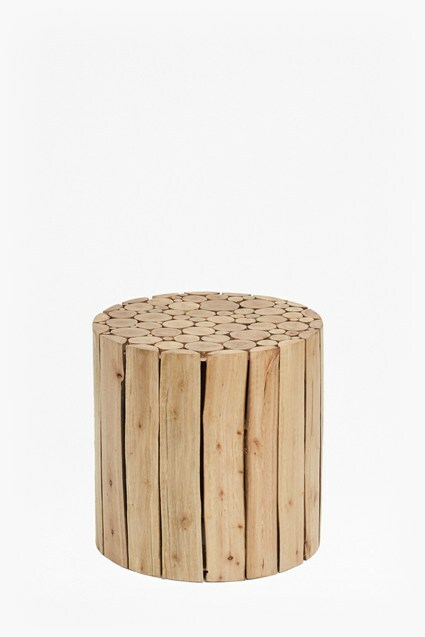 The small table is crafted from reclaimed wood sitting upon a metal frame. The compact table will sit perfect alongside leather armchairs as a spot for everyday essentials.